Sound marketing strategies. Its strategy that sets the direction – making sure you’re targeting the right prospects, with the right products and services, using the right channels to reach them. Strategy also plays a key role in determining the insights you want to glean from inbound marketing efforts so you can evolve your program strategies more effectively and efficiently. Brand building. Building a differentiating brand is critical in today’s highly competitive markets where customers have lots of easily accessible choices. Know your value proposition, your key differentiators and what messages are most meaningful and relevant to your customers. Make sure you’re taking into consideration your competitors – when they win and why – in taking a story to market that will differentiate you from the pack and build the right assessments of your value. PR and media relations. It’s critical to build your reputation, not just your database. The ongoing dissemination of news, feature coverage in well-respected news and trade outlets, and the sharing of forward-thinking insights in print and from the podium, are proven marketing strategies. 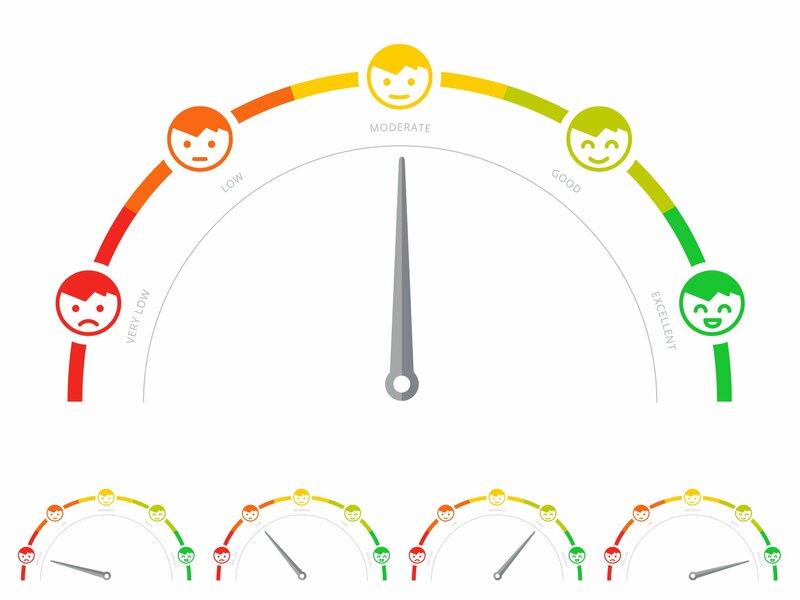 They create a value that can only be earned, not purchased – truly cementing your leadership reputation in ways that inbound marketing simply can’t. Face-to-face marketing. 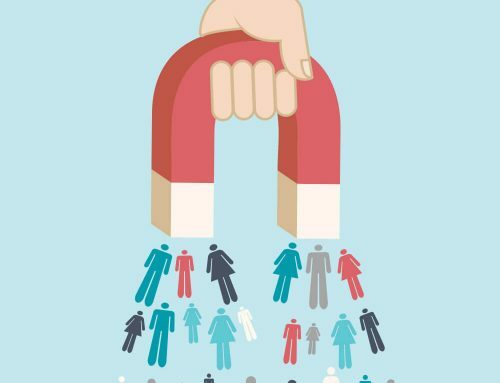 Take advantage of opportunities to meet and really get to know your prospects and customers. Make sure yours is the booth to visit by conference attendees and editors alike. Be visually appealing. Stand out to have both stopping power and memorability. 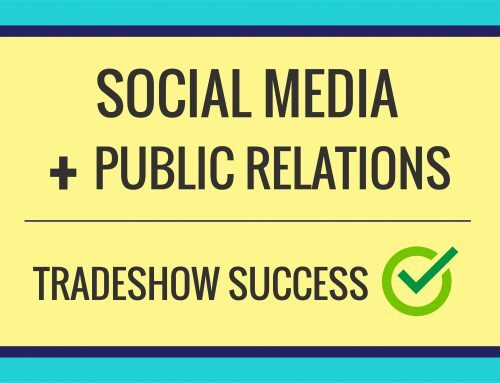 Leverage your social media competencies to connect with attendees and reporters prior to the show, driving them to visit your booth to engage in meaningful and measurable ways. Employee brand ambassadors. There is perhaps no better strategy to build market interest than truly engaging the participation and passion of your teams. Make sure employees know what you’re up to, your vision, how you make a meaningful impact on your customers, your industry and your region. And be sure to communicate their role in making all this possible. Doing this will not only build a real buzz in the marketplace, it will instill the confidence and commitment of your most important asset – your team. At Trefoil Group, our integrated agency is proud of our ability to take a holistic look at marketing programs and develop multi-channel strategies to drive sales and create a sustainable competitive advantage for our clients. 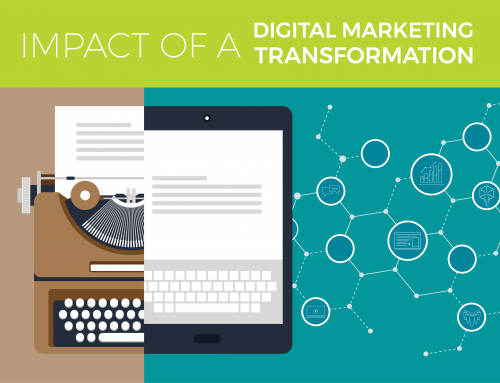 In the end, digital marketing is a critical component of an integrated marketing plan. Leveraging digital channels to build databases, engage prospects throughout the buying journey and turn interest into transactions is vital. Just don’t forget the role that offline inbound marketing strategies can play. By leveraging all your tools and channels, you’ll not just win—you’ll win big.